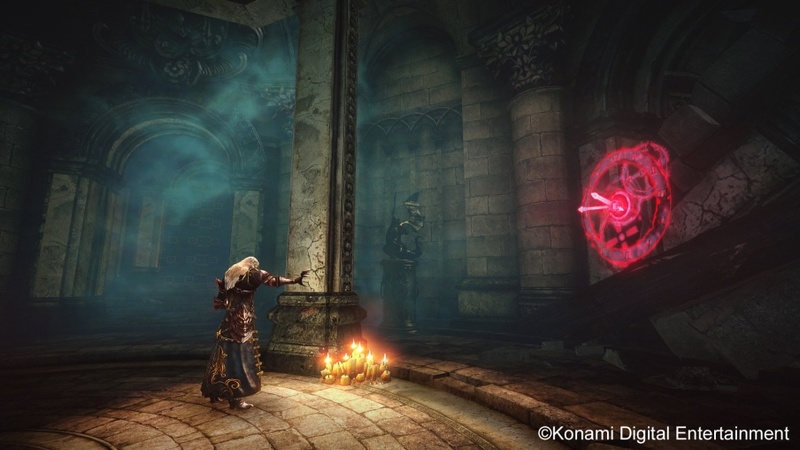 It’s tough being the son of a soul-less, murdering blood sucker, a fact Alucard knows all too well in Castlevania: Lords of Shadow 2. 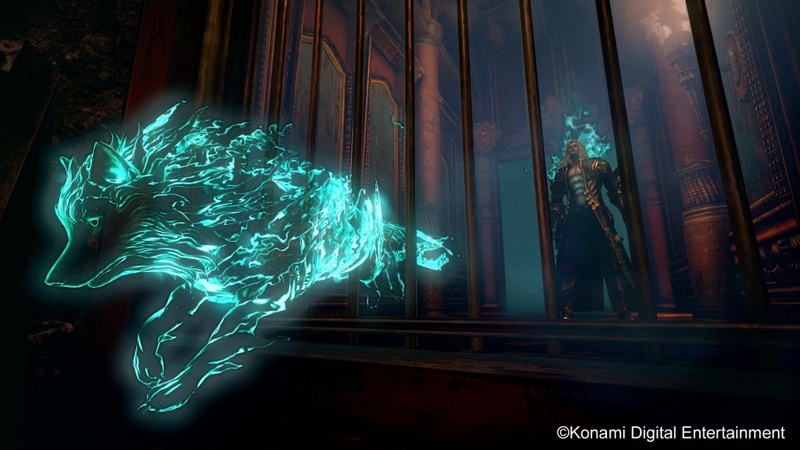 The son of Dracula will finally get a few moments away from dear old dad in a few weeks, though, as Konami Digital Entertainment announces the “Revelations” DLC for the action/adventure game. 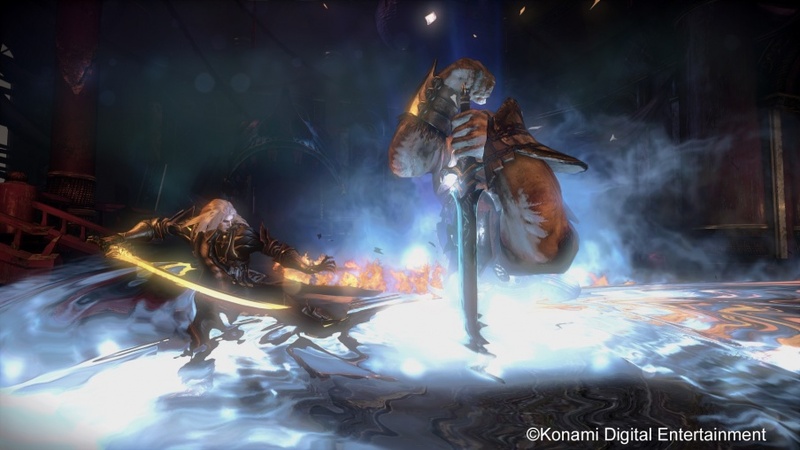 In case you haven’t gotten around to playing Lords of Shadow 2 just yet, Gaming Blend’s own Pete Haas was none too impressed with Konami’s latest trek into the world of one of video gaming’s most legendary franchises. But in case Pete’s words don’t scare you away from a game that’s scary for all the wrong reasons, then maybe you’ll be interested in learning that the first bit of DLC for the game, Revelations, will be released for the Xbox 360 and PlayStation 3 on March 25. 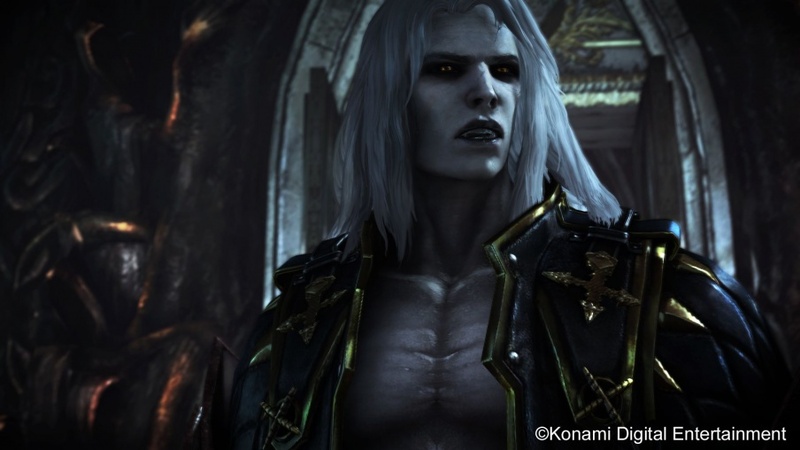 The added content focuses on one of the game’s most integral characters, Alucard. For those who wish to know more about how Alucard and Dracula’s fates are intertwined, you’ll likely want to check this new story content out. I can’t tell you, however, how happy I am to learn that the new bits of story take place before the game. My one major gripe with the original Lords of Shadow was that the two added chapters from DLC were actually integral to the campaign. The game ended well enough on its own, but major plot points were held over for the DLC, meaning gamers needed to fork over even more money to experience story content that, by my account, absolutely should have been included in the game proper. Alucard’s tale, however, takes place before LoS2, meaning players will likely feel less like they’re being asked to pay more for content that should have been included on the disc, even if it is only coming out mere weeks following the original launch. 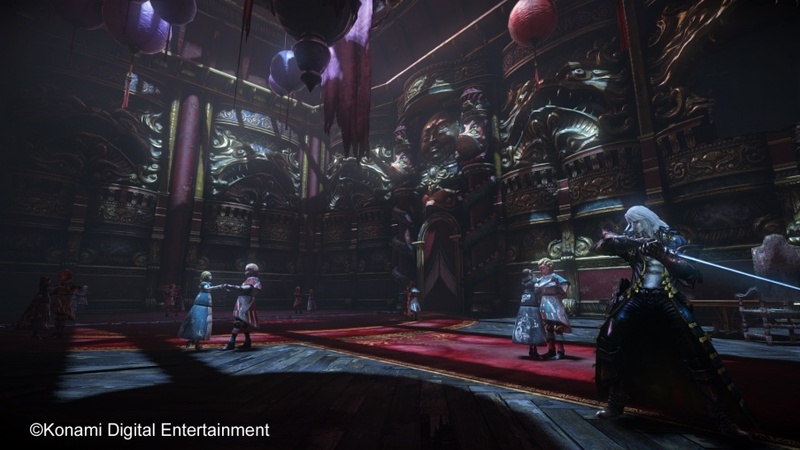 “Playing as Alucard, gamers must discover the legendary vampire’s secrets, unearth the true extend of his involvement in Dracula’s story, and set in motion the events of Castlevania: Lords of Shadow 2,” states the official announcement. Along with the ability to unleash both fire and ice magics, Alucard will be able to unleash some of his most notorious vampiric abilities from Symphony of the Night, including the ability to turn into a wolf or swarm of bats. He’ll also be able to rewind time and, just like his father, the blood of his enemies will only serve to intensify his powers.